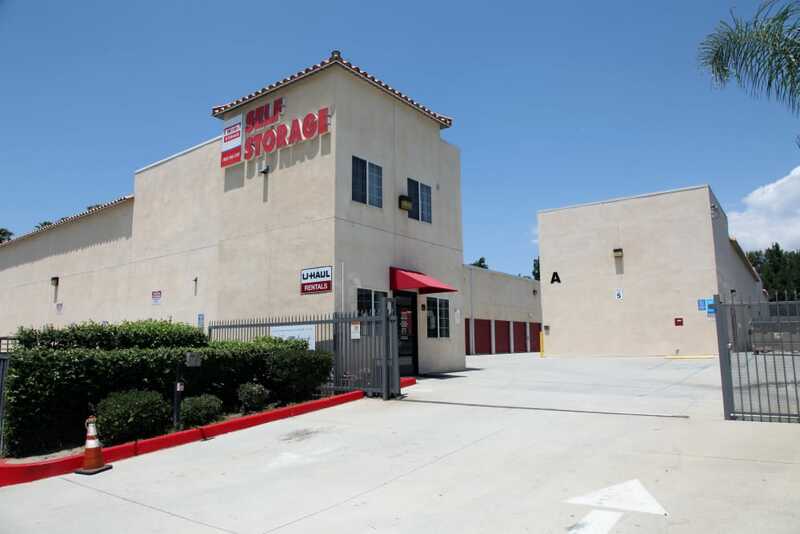 Welcome to Trojan Storage, your neighborhood self storage facility in Ontario, CA, near Upland. 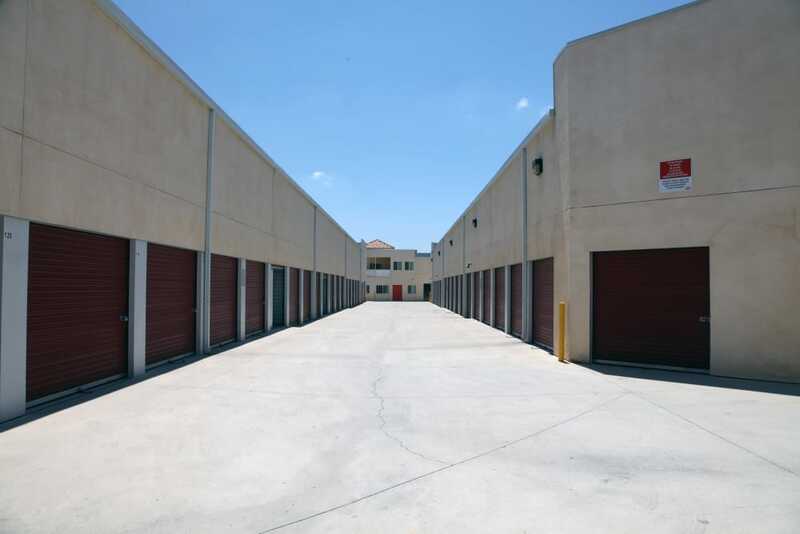 We invite you to browse our selection of storage units for rent and to get to know our clean and modern facility. 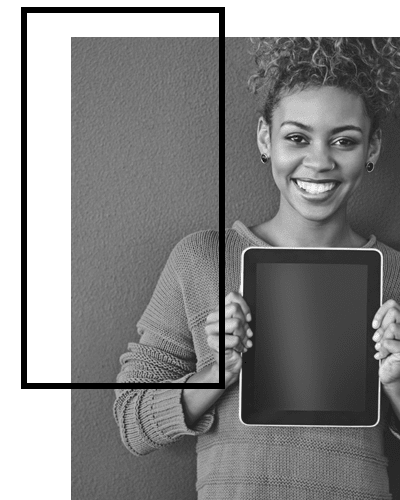 We provide our customers with a variety of choices when it comes to personal and business storage. 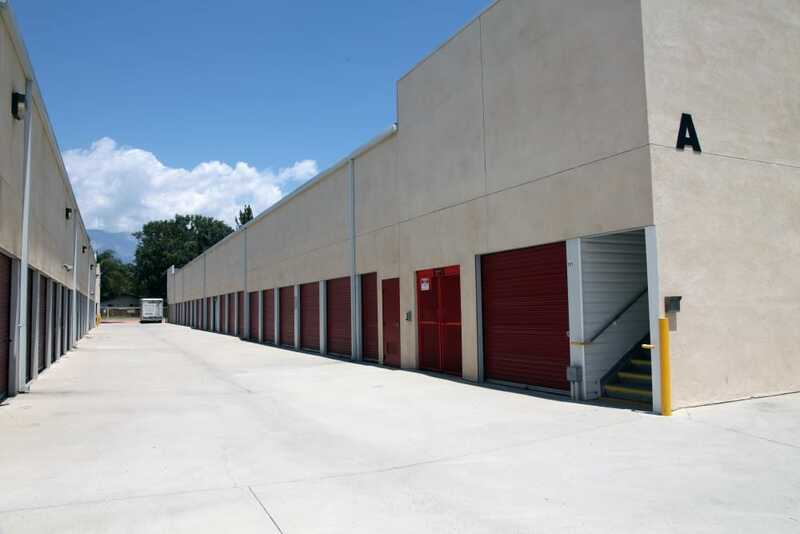 You can find the ideal solution for your self storage needs with both traditional and climate-controlled storage units available. 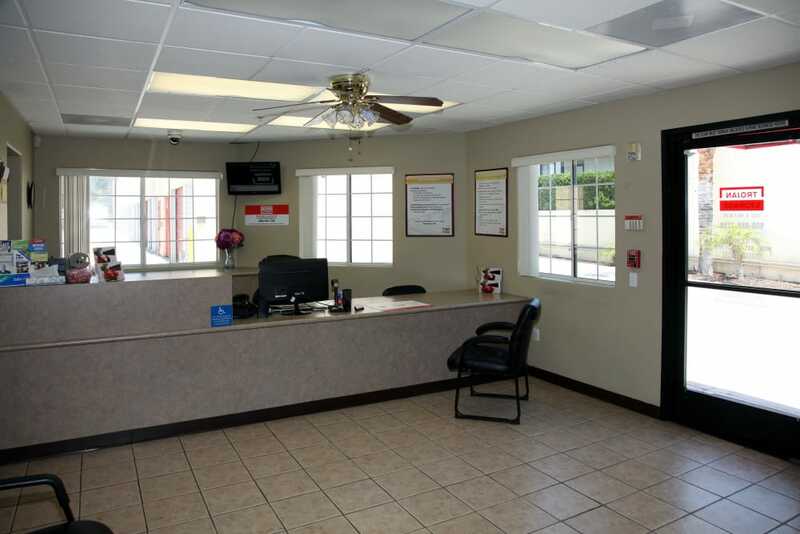 Our friendly and professional staff of self storage experts can assist you in finding a storage unit to best match your needs. 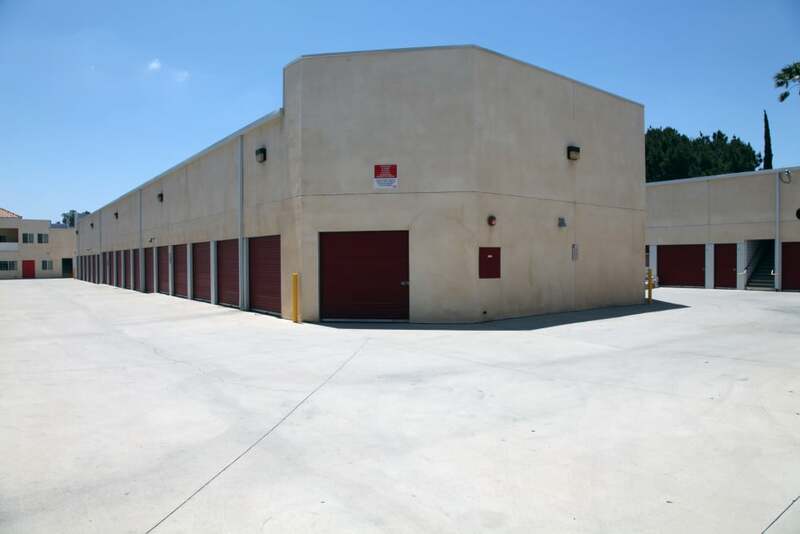 Take a look at our Unit Sizes and Prices page to see our current availability and reserve your space today. 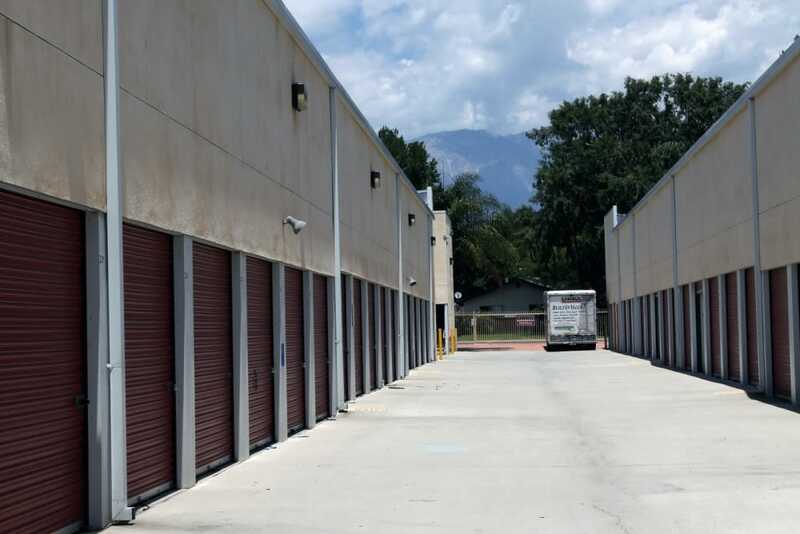 Consider Trojan Storage your one-stop shop for all of your packing, moving, and self storage needs. 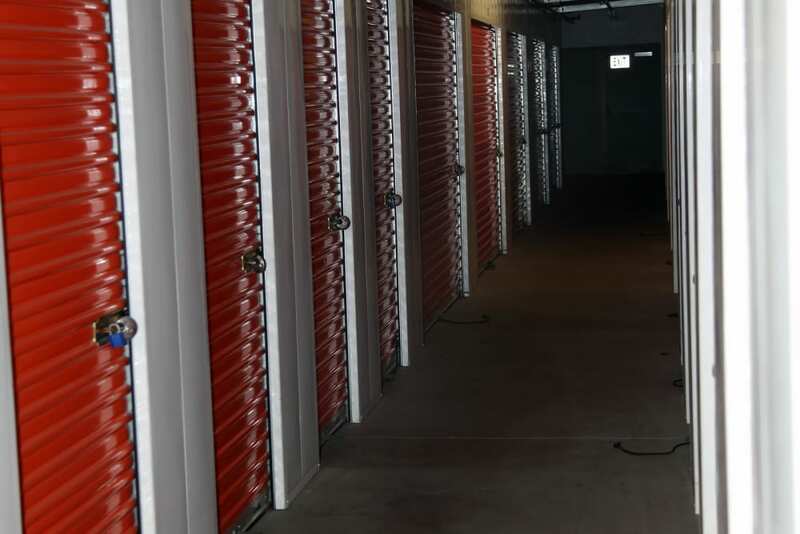 Rent a storage unit and reserve a U-Haul to help with your move. As a certified U-Haul dealer, we have an array of sizes of moving trucks, vans, and trailers for you to choose from. We sell packing and moving supplies in our office, which means you can take care of all of your errands in one convenient stop. 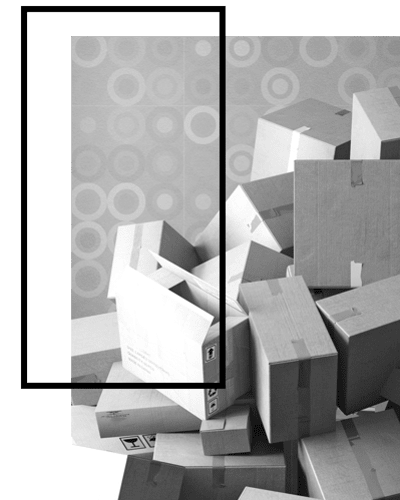 Choose from a variety of sizes of boxes, tape, bubble wrap, and markers. It is our Number 1 goal to help make the process as smooth as possible when transitioning to self storage. Climate-controlled storage offers you a variety of benefits and creates a consistent environment for more sensitive items. 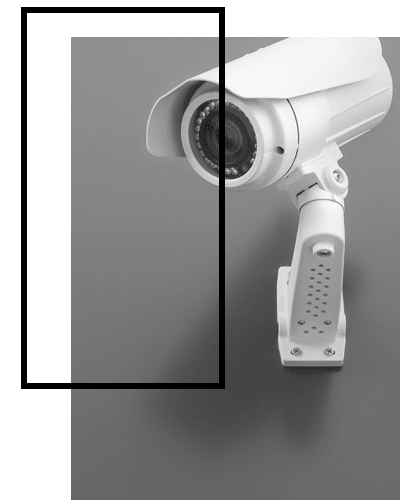 These specialized units keep humidity and temperature ranges consistent to create an environment where you items thrive. To learn more, check out the Climate Controlled page. See the other amazing extras offered at Trojan Storage on our Features page. 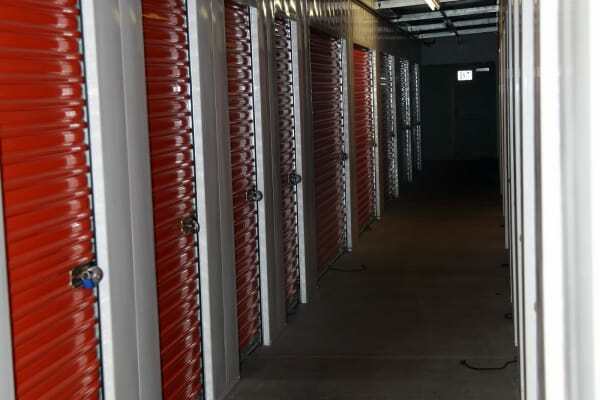 Self Storage, Solved. Trojan Storage.